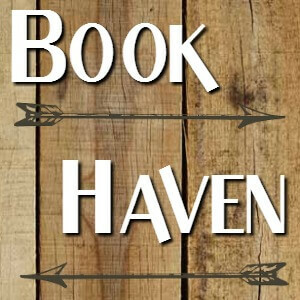 This week's topic is a Back To school Freebie- anything book related pertaining to school. I went back and forth on this one and almost did Books I Skipped Class For In College- because I did do that. Quick story- I was so into a book once I couldn't stop reading to go to class- problem was I was reading in this hallway after the class the teacher walked right by me. I don't know if he saw me, but I was like wanting to be invisible at that moment. Anyway I decided to go with Ten Books In A School Setting. Perhaps not the most original topic but here we go. 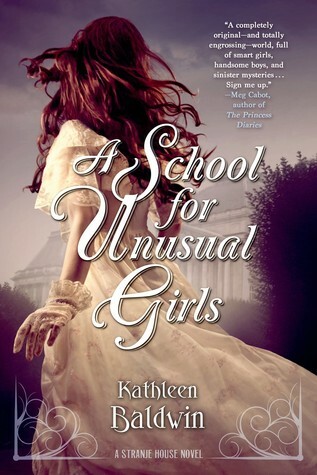 Love the school in this one- it's kinda creepy at first but then when you see what it's all about it's totally different. Plus secret passageways and sea caves. Loved this one- very cool school on a remote island. And a nice scifi element too. I'm pretty fond of this one as boarding school books go. 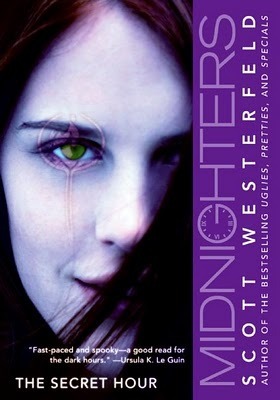 It's got an X-Men vibe almost with teens and special powers, and an insidious evil that threatens them. And the school is very cool. 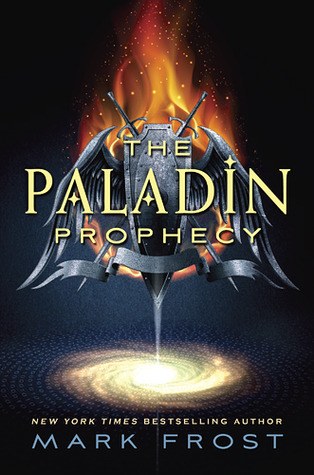 This is the 2nd Paladin Prophecy book, not as good as the first (and the third was really disappointing) but still a good read. 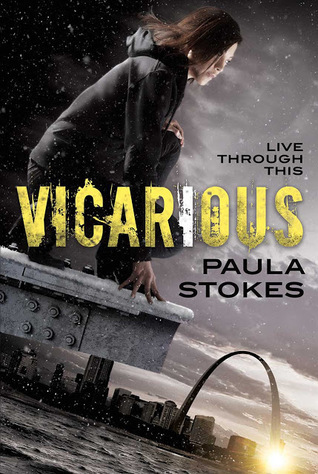 I'm not sure how crazy I am about the cover of this, but I watched the movie and thought it was somewhat fun. 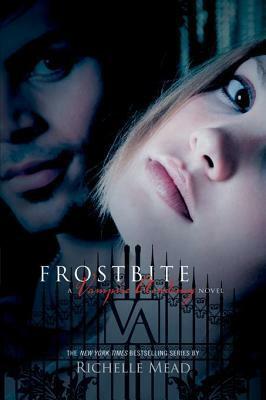 I just like the title- Frostbite- and I guess this is Vampire academy #2. 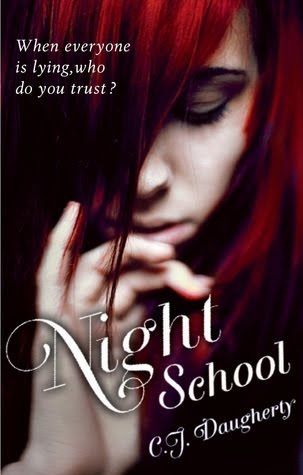 I'm not sure if this is technically a "school" book but the protagonist is college aged I believe. 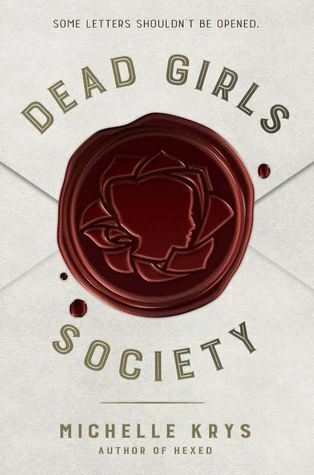 I just don't know if the society is part of that setting or not, but I'll go with it. I'd so love this to be a paranormal series but apparently it isn't. Nevertheless I'm intrigued by it and definitely want to read it. This one looks tripped out and I do want to read it if I get a chance. 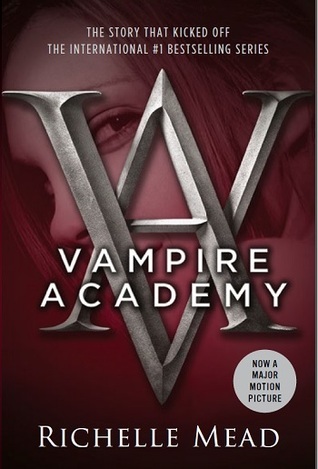 This was a good read and while not a boarding school book or anything, it was set in high school and the school did play a role. "They Found Paradise...What Would They Do To Keep It?" That tagline has a chilling quality to it- what indeed will they do? 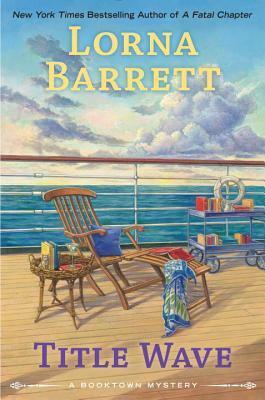 This is a book about something terrible that happens on a yacht, and about what happens afterward. 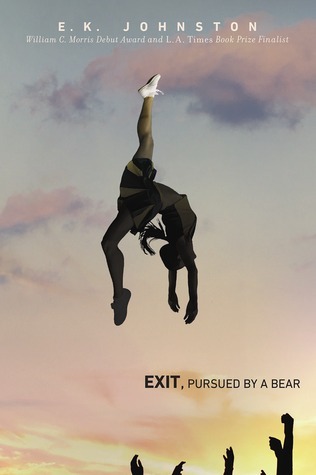 I liked it a lot, and the end- there's a moment that kinda stays with you, or at least I thought so. 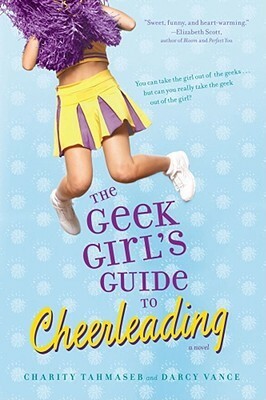 Cheerleaders- interesting topic. I wanted to find some that were dark or a little on the edge but I only found one or two like that- and I didn't have as much time for this one so I had to go with what I found. They're not bad though, a decent selection I hope. I thought cheerleaders and the paranormal might go well together but if so I didn't many- maybe somebody else had luck with this topic! Looking forward to seeing what everyone got. Pretty good cheerleader cover and I like the colors with the clouds. Definitely eye catching. 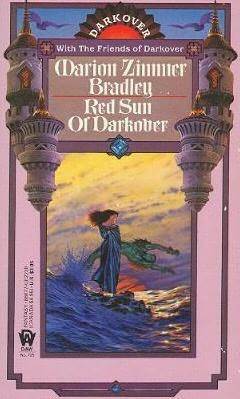 This one is okay probably a good younger read. No idea but not a bad cover. 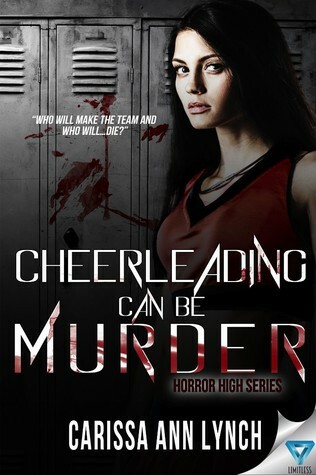 I like this one- cheerleading plus murder? Looks sweet but I really don't know anything about it. 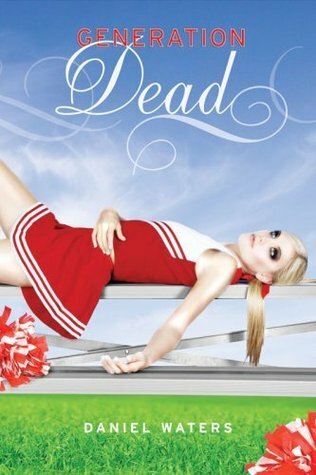 Vampires and cheerleaders- good combo. I guess this is manga? Cheerleaders in Heat?? This is actually a book? This guy's bad news if you piss him off. Must be something on the train he wants. Is Cersei around here somewhere??? Bounty hunter extraordinaire. Oh-oh there must be a price on my head. If we're talkin outlaws Johnny Ringo MUST be involved. This week was more reading and less TV thanks to the Olympics being over. I'm on track with my reads and reviews so it's all good. I debuted my Tagline Tuesday feature this past week and am having fun with that- it's one more thing to fit into my schedule but I like a good tagline. Other than that just dealing with end of summer stuff and trying to plan out the fall a bit. Summer is winding down and we're getting closer to autumn, which is a favorite time of year. I like the cooler nights, the turning leaves and the smell of bonfires. Pumpkins (and pumpkin spice latte), the red gold colors of a northern autumn, just everything about it. I'll miss the sun and the beach, and Bookstore Spotlight is one thing I didn't get to this summer, but maybe I can fit it in this fall. As I mentioned last week SciFi Month is returning in November. Hosted by Rinn Reads it's a celebration of all things scifi. Reviews, discussions, movie reviews, even bingo. This is the 4th year running, and it happens in November. This is a pretty good Star Wars fan film. And the cinematography is amazing- probably the best part. I mean this looks like Hoth- and I love the shot at night with the starry sky. They filmed this in Canada on a glacier I believe. Check it out-- it has a pretty good twist too. For all the silly ones you see occasionally a good one like this pops up. To say the new Jason Bourne movie was long awaited would be an understatement. I'm a big fan of the first three movies, I feel that they got progressively better and more expansive as they went along, and it's hard to believe the last Bourne movie came out in 2007 (I'm not counting the Bourne Legacy from 2012 as that had a different character). So... it's been a while. Is Bourne still relevant? And is the new movie any good? Well yes and no. It tries really hard to be relevant with a sketchy background plot about surveillance and how it pervades our lives. The Snowden leak is referenced and they're obviously riffing off that- the tug of war between privacy and the government's responsibility to fight terrorism. I think the movie might have been better served by sticking with the Bourne plotline- in the last film he remembered everything and walked away, and has been off the grid. Find a way to being him back but keep it focused on the covert programs- I think that's where the franchise shines. And to a certain extent they do that. Nicky Parsons is in Iceland hanging out in a hacker den and finds info that shows the CIA is still in the black ops business using assets like Bourne- the program just has a new name. She also finds a personal connection to Bourne, and goes to warn him. That's the hook that draws him back in. I have to say it was nice to see Nicky again, and her and Bourne working together- I would have liked to see more. And that feeds into a common complaint I've heard about this movie- it feels like a greatest hits package, like they're trying to catch all the great beats from the earlier movies. I think there's something to that. I think this is the least entertaining of the Bourne movies- it's still good, but it doesn't quite hit that standard for me. This film sorely misses Pamela Landy from the last two films- her role as deputy director of the CIA was a crucial element that is missing here. And let me just say why. I am so sick of Tommy Lee Jones. In this one he is the CIA director and has almost no nuance- not only am I sick of him but he doesn't match the nastiness of Noah Vosen from the last movie. I can see why Vosen wouldn't be back as he was apprehended in the last one, but Landy... her presence would have improved this movie immensely. What about Alicia Vikander? She is coming off a great performance in Ex Machina and is clearly the new blood in this movie. 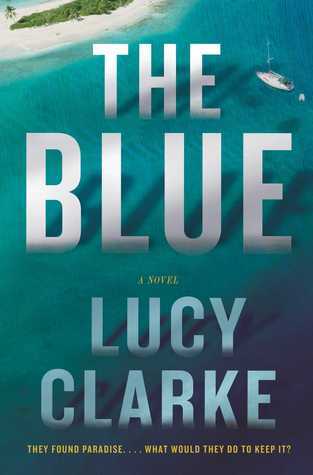 She plays a CIA analyst who is a whiz at predictive modeling and she soon questions the CIA director's motives. Frankly I found her a bit flat- she does a fine job but there's little fire there, and she certainly does not match up to Nicky even if she is more technically proficient. She does have a bit of nuance and you wonder at times whose side she's on- that's good- but I wasn't super impressed. So that leaves Bourne himself. As usual it's fun to watch him do his thing, but I just think nothing here really compares to the first three movies. Again those three seem to get better every time- the action more intense, the stakes higher, while here there is less fighting, it's not nearly as exciting as the previous movies (which always had a set piece fight between Bourne and an "asset" that was a highlight of the film) and I just don't think this matches up. This one has an "asset" too but he doesn't feel real to me- he's so incredibly ruthless that he's a cardboard character. In the previous films we got little glimpses that at least these people were human beings, that even though they're killing machines they're somewhat human. This guy is just all villain and I was bored with it. Or maybe they're just going to the well one too many times. After a nine year absence maybe they need a new template, rather than just regurgitate the same moves. The movie does have nice moments but it's definitely a disappointment. The magic seems to be gone. It's very slick with all the hacking and tech stuff, a few times I thought can they really do that? So in that sense I think it makes the audience think. But by and large it feels like three set pieces - each one too long - and the payoff just isn't there. If you're a Jason Bourne fan it's worth seeing, but it's not as good as the first three. And I still think this is the high water mark of the franchise from the third film. Nothing in the new film matches this. 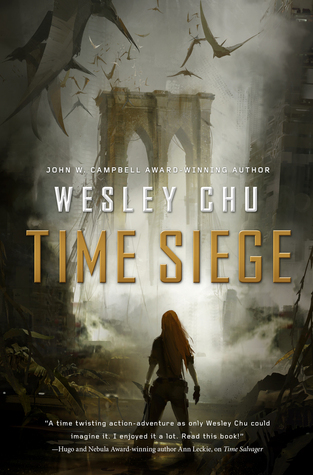 Time Siege picks up where Time Salvager, the first book, left off. 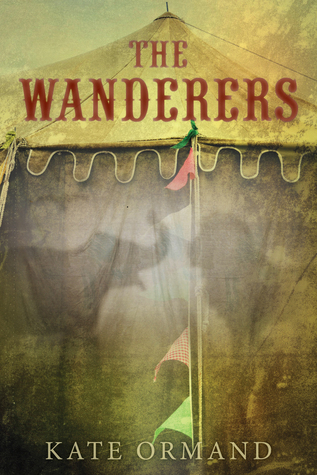 James Griffin-Mars is a fugitive time traveler on the run with Elise, the woman he brought to the future in the last book, and the tribe of refugees they've been sheltering with. Six months or so have passed and the tribe is slowly running out of resources. James and Elise have managed to keep them safe but there are constant skirmishes with the time agency and megacorporation forces hunting them. James meanwhile is cobbling together a ship so he can get offplanet and try to get resources and a cure for his sister. Quick recap: in book one James left the time agency after breaking a cardinal law- he brought someone back from the past, saving her life in the process. He and Elise fell in love on the run and they're trying to survive on a desolate Earth in the 24th century- the planet is wracked with monster storms, rising sea levels and environmental degradation. Most everyone who can leave has, and the remaining inhabitants live in a state of fear or are just surviving. 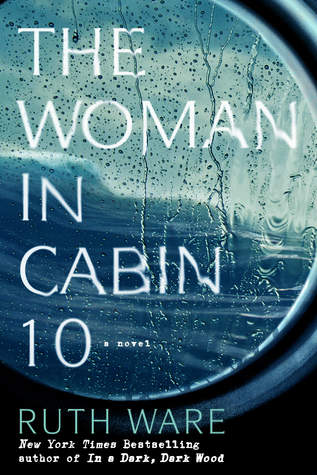 James has been haunted by the disappearance of his sister twenty year ago, and the book ends with him going back in time and rescuing her as well. James has managed to keep things going but things look rough for the tribe and for his sister. James and Elise split up, with James heading off to find resources and Elise leading the tribe. At the same time they are being hunted by Kuo, the ruthless Corporation operative who has been ordered to retrieve Elise at any cost. The megacorporation wants her for unknown reasons. James and Elise are reunited as the tribe takes refuge in a flooded out New York City, but the megacorp is closing in and things get dire. James is also an alcoholic and that, along with the wear and tear on his body from years of time jumping, begin to take their toll. 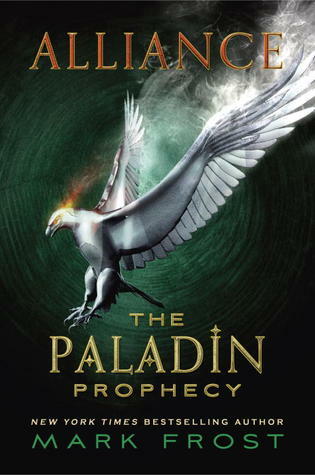 There are several viewpoints here- we get the perspectives of James and Elise as well as Levin, the former nemesis of James who is now an uneasy ally. He becomes absolutely critical as the future of the time agency that he and James both belonged to appears to be in doubt. This is a world where megacorporations rule with an iron fist and a time agency that is supposed to be neutral is riven with dissension. James and Elise go through relationship challenges and have to come to terms with their leadership roles in the tribe- it's not just about them anymore. As the story progressed and the stakes got higher I got sucked in and enjoyed it a lot more. 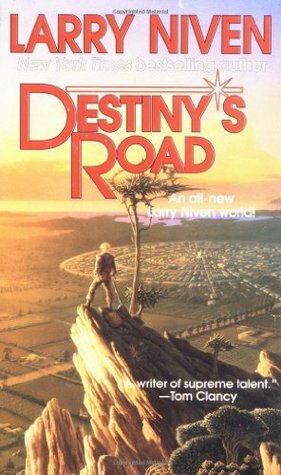 I liked the depictions of the world, with flooded cities and wind so polluted you can actually see it, and there's a lot of imagination as we visit offworld locations. My biggest peeve is the villain Kuo- she just seems so one dimensional. Is it too much to ask to have some nuance? 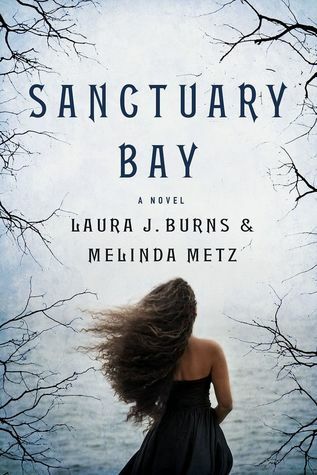 But having said that, this is an imaginative story with some great characters- if you like dystopian worlds with flawed, grounded characters this is a good read. 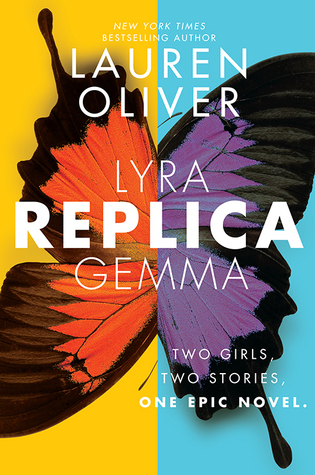 Replica has an unconventional format, being two novels that can be read separately or together (alternating chapters if you wish). 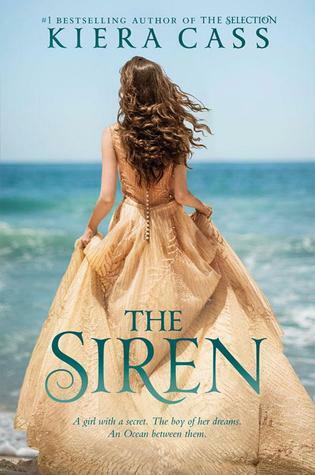 Each novel has a different POV- Gemma or Lyra. 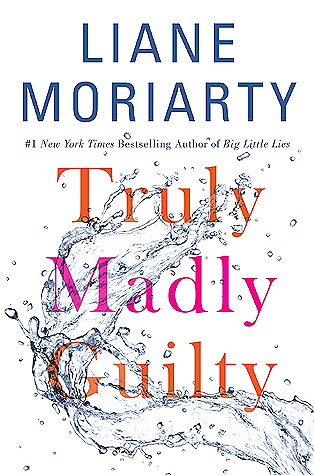 I read the first four chapters recently, and am hooked. And I've been wanting to read more Lauren Oliver since I read Panic. Here she discusses the book a bit. Taglines are a favorite of mine, and a good one can sell me on a book or at least make me very curious. And sometimes they make me laugh out loud or get me thinking "THAT sounds cool." So here's a semi- regular feature celebrating the taglines that I come across. This particular one, for me, matches the slightly chilling tone of this cover and the story as well. This one might be my favorite right off the bat- I just love how atmospheric it is, with the rough seas and the water on the porthole. This one I like because it's fun to think about what an ocean on another world would be like. This is an old favorite if mine, for the same reason as the one above- another world. And I love mercreatures- so this is a two fer. 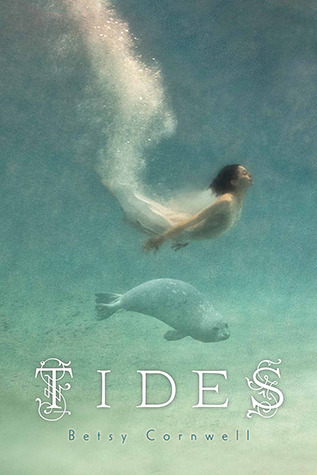 Beautiful cover, and I love that she's facing the sea. 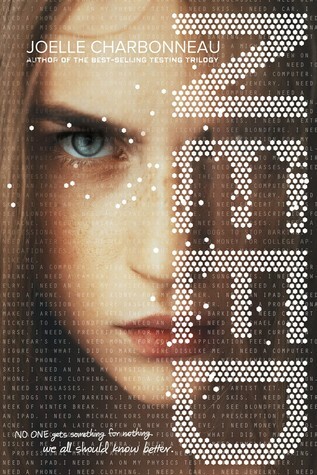 I've used this cover before and I enjoy spotlighting it, as it's one of my favorite YA covers of recent years. 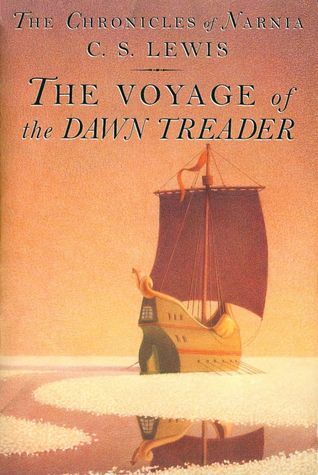 I loved this book as a kid and I love the idea of sea voyages. There are a lot of covers to choose from for this book, and while this isn't the version I had it does have a nice, serene quality. 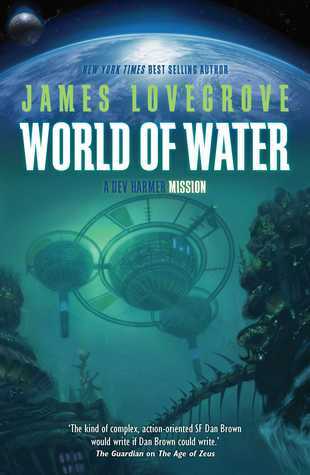 I read this and enjoyed it and I've always liked the idea of water planets. It's a good read and I love the sense of looking up from below. Cozies often have nice covers to go along with their punny titles and this one is no exception. Doesn't it make you want to be on a cruise? 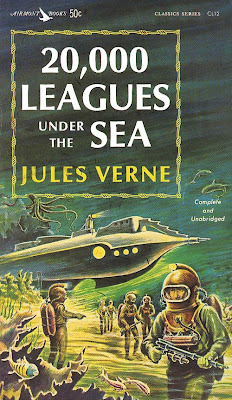 I thought of this one too- there are a ton of covers for this book over the years and this one is obviously retro but I like the mysterious nature of it.